Can Chips Replace Servers ? 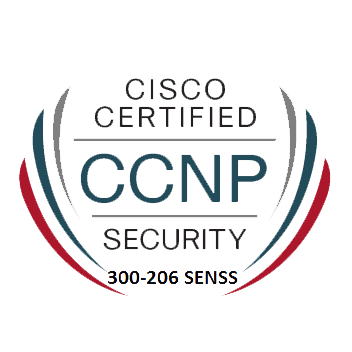 Valid Cisco CCDA and CCNA Routing and Switching certifications, or valid Cisco CCDA and CCNP Routing and Switching certifications, or any Cisco CCIE/CCDE certifications can act as a prerequisite. Enterprise environments require networks designed for performance, availability and scalability to achieve outcomes. Seasoned IT professionals with progressive end-to-end network design expertise are crucial to ensure networks deliver to today’s requirements while future proofing investments. For Senior Network Design Engineers, Principle System Engineer, Network/Solution Architects and CCDA professionals looking to build upon your fundamental Cisco network design expertise the Cisco CCDP certification program focuses on advanced addressing and routing protocols, WANs, services virtualization, and integration strategies for multi-layered Enterprise architectures. Why Cisco Catalyst 9300 Sales Are Up ? What is Intent Based Networking ? What’s Encrypted Traffic Analytics ?